Put this heavy duty golf towel on any bag. 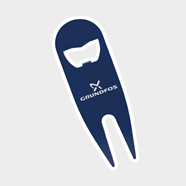 Terry velour with grommet and hook. 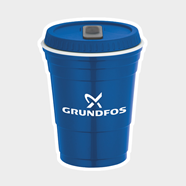 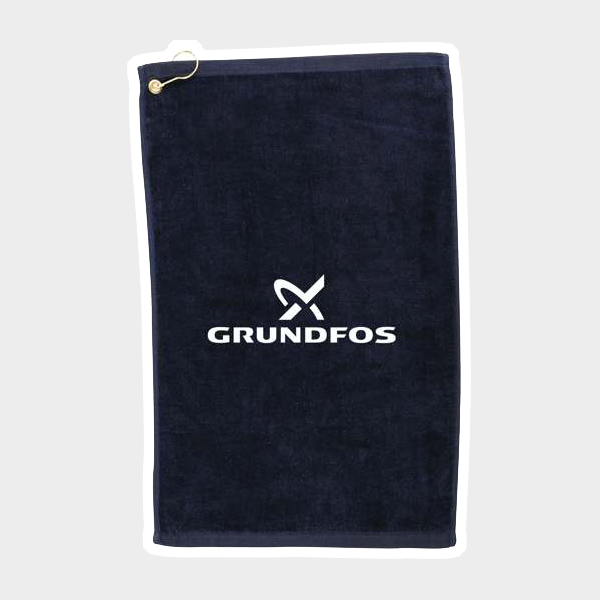 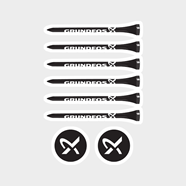 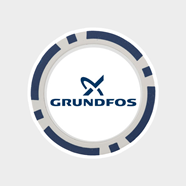 Grundfos logo screened on towel.